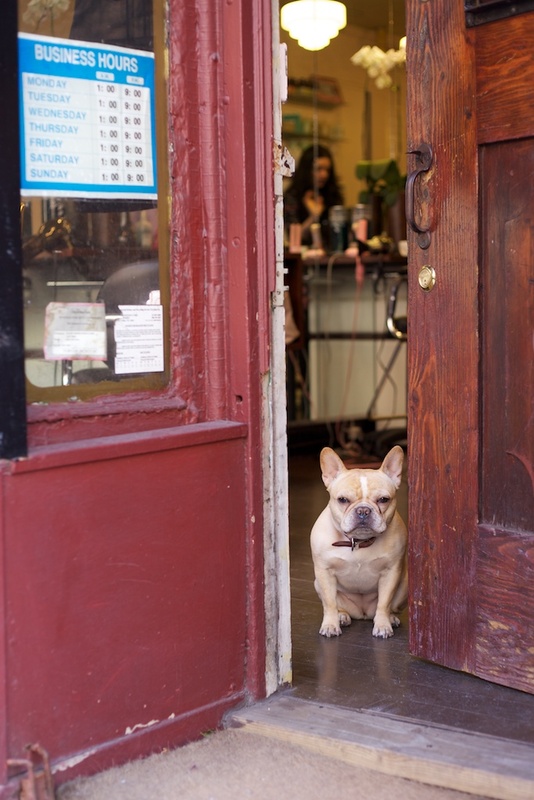 I spied Yoda in the West Village this morning keeping watch over the entrance to an unsuspecting hair dressing salon. Only in New York. Loved all the photos. Zaria also also has a new bike but much prefers the old one with stabilisers! Luckily Nathan came to vist and rode the new one . It has had to be put to one side until she becomes braver! Hear that Katherine might be coming over in August. Hopefully we will get to see them. Zaria has just been in her 1st ballet show. La Fille Mals Garde, which was lovely. Hope you are having some warm weather now It is glorious here. The warmest Spring for years .